Set in the Joseon dynasty, Jo Yang Sun (Lee Yoo Bi) is from a nobleman family. Her father is being framed for treason and their family loses everything overnight. 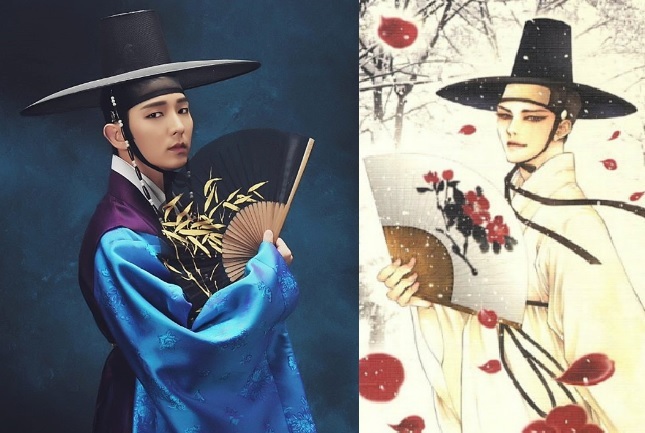 In order to make ends meet, Yang Sun cross-dress as a male bookseller and meet the mysterious handsome scholar, Kim Sung Yeol (Lee Joon Ki). 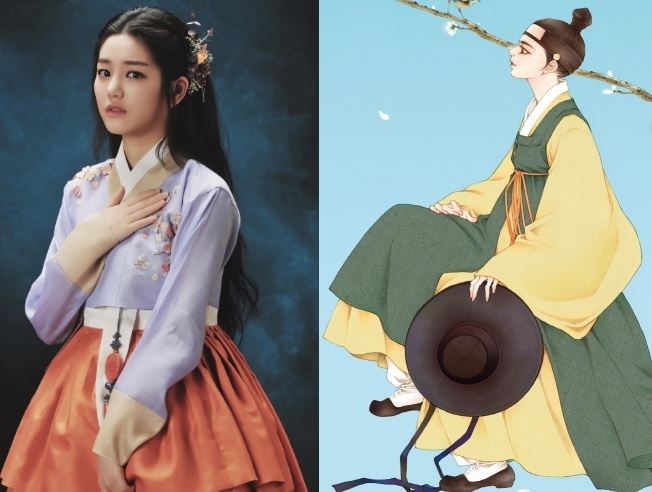 Sung Yeol is a vampire who continue to be haunt by the death of his long ago first love, Lee Myung Hee (Kim So Eun) when he meets the present day doppelganger of Myung Hee, Choi Hye Ryung (Kim So Eun), an aloof nobleman's daughter. Meanwhile, evil Vampire Gwi (Lee Soo Hyuk) lives in the royal palace and make use of his powers to stop the Crown Prince Lee Yun (Shim Chang Min) from ascending the throne. 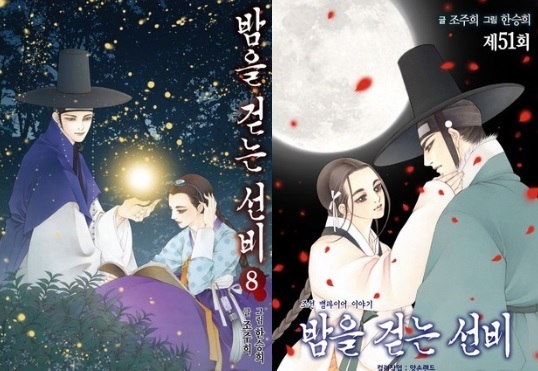 Scholar who Walks the Night (Trailer / Interview) releases on 8 July 2015 and is adapted from the same title web comic by Jo Joo Hee (writer) and Han Seung Hee (illustrator). Kim Sung Yeol is a handsome and mysterious scholar who is haunt by the death of his first love long ago. 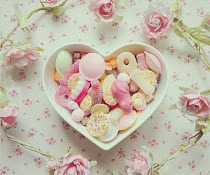 He is in fact a vampire and meets Jo Yang Sun when she cross-dress as a male bookseller. 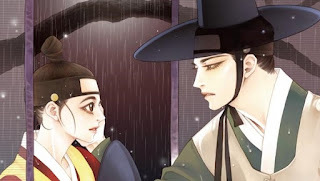 Jo Yang Sun is the daughter of a nobleman, she cross-dress as a male bookseller to make ends meet when her father is framed for treason and their family loses everything. Yang Sun meets Sung Yeol, the mysterious and suave scholar along the way.